Who will become a new girlfriend of this young prince? Let's see! Prepare Barbara and Aurora for a serious competition: choose perfect dresses, shoes and finish with wonderful accessories. Whom will the young bachelor choose? Rapunzel is very determined to show Elsa her musical skills. She recently learn to play the piano after she made some loans and got herself a tutor. Rapunzel bought a piano with her credit card. 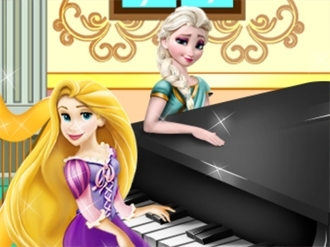 Help Rapunzel play as good as you can the piano and record the songs so others can listen what you play. 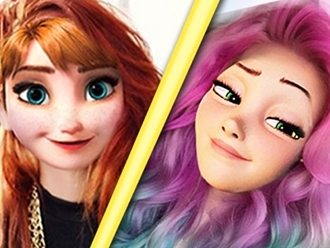 Today we have a very interesting contest between Disney Princesses, Ariel and Rapunzel. Who will be the winner? Only you can decide who is more beautiful. Have fun! Being a superhero never gets old, but if you want to capture criminals with style you have to renew your outfit from time to time. 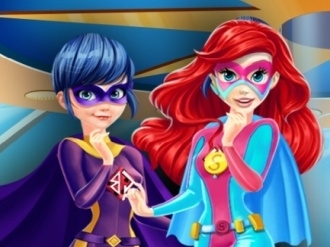 Super Ariel and Lady Bug need a professional advice in this sense because they are going to shopping with you to help them in this girl game. Choose a suitable costume and try to embrace their power so they will be able to catch bad guys with their upgrades on their capes. Ariel and Elsa are the top candidates of Prom Queen this year. They are willing to grab any chances to win this honor. In this fun game, there are 4 ways you could choose from - practice dancing skills, put up vote posters on school lockers, flirt with former prom king and post your campaign slogan on facebook. Help Elsa and Ariel choose a way to get involved in the campaign. 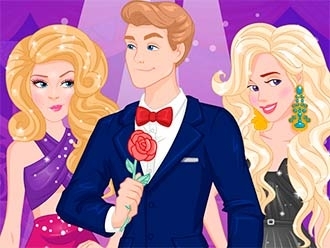 Then help them prep for the prom night and select the most beautiful prom dress, hairstyle and accessories for each princess. There will be just one winner, of course. Who could it be? 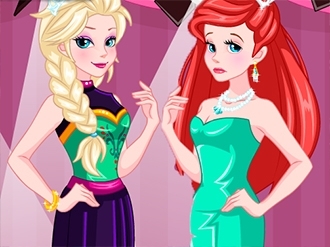 Let's play this Elsa and Ariel Prom Contest game and find out! 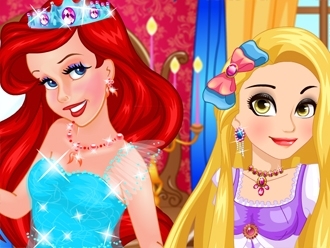 Play Anna Vs Rapunzel: Teen Queen Contest and help the princesses win this amazing title from their favorite magazine! Seventeen Magazine is one of the most famous glossy magazines for teens and this month it has a competition. The winner will appear on the cover, which is pretty amazing! But in order to win, they have to prove they have the perfect style in five different categories. Play this fun game named Anna Vs Rapunzel: Teen Queen Contest to find out! Good luck!